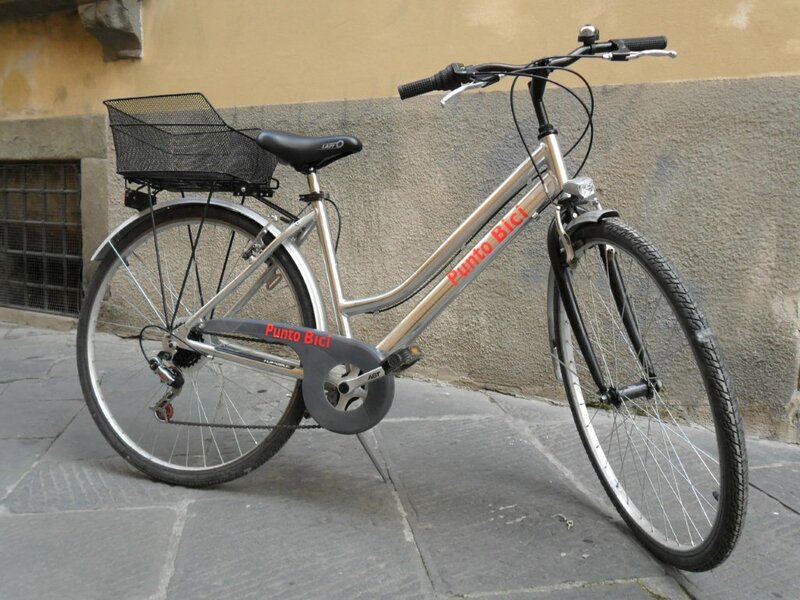 Puntobici has many cycles available for hire. 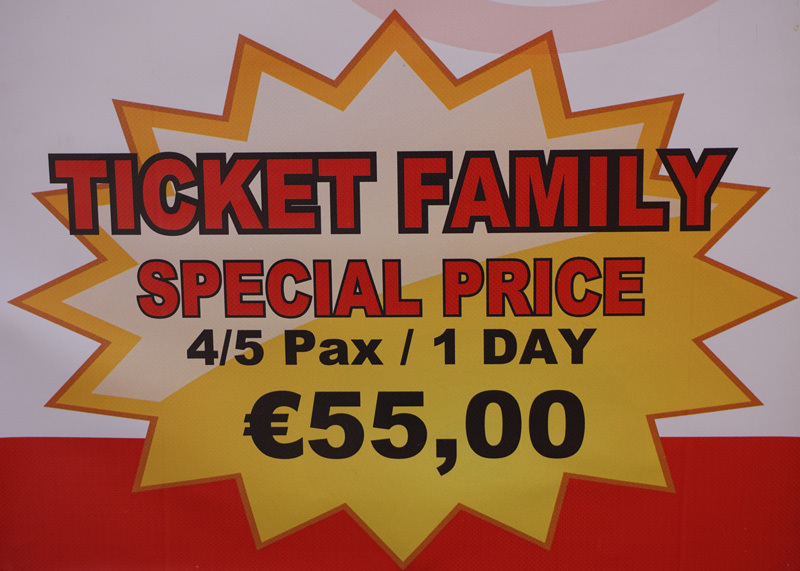 We are in partnership with many hotels and b&b of the town, so you can always get a bargain for your holiday and save. 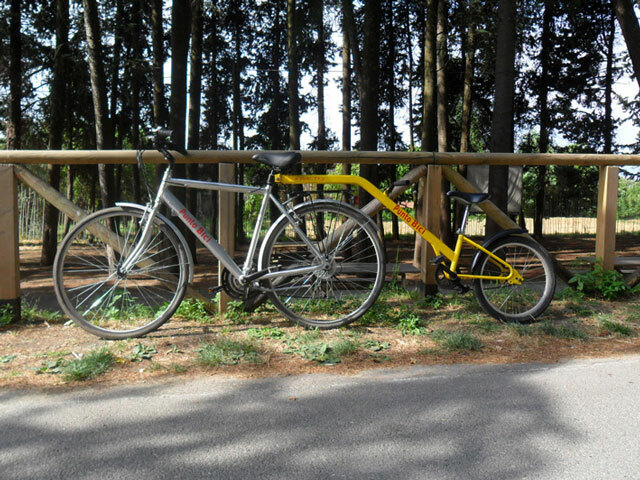 With us you can rent bikes, tandem, city bikes and sturdy mountain bikes for your "out of town" excursions and for the most adventurous. 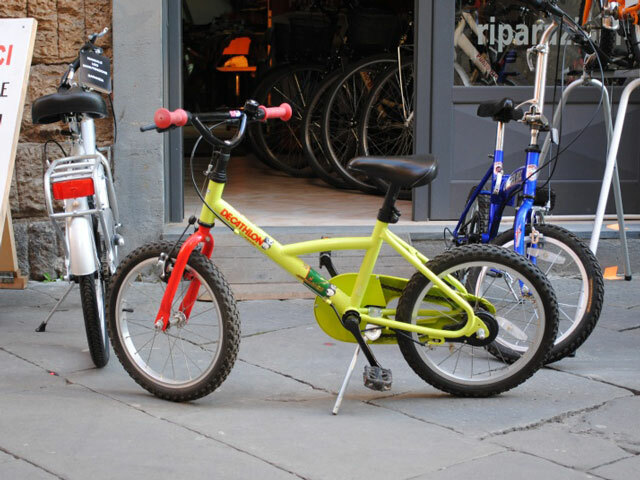 Every friday night at 22.00 guided tours with in the historical centre with a nice glass of wine and typical local products. 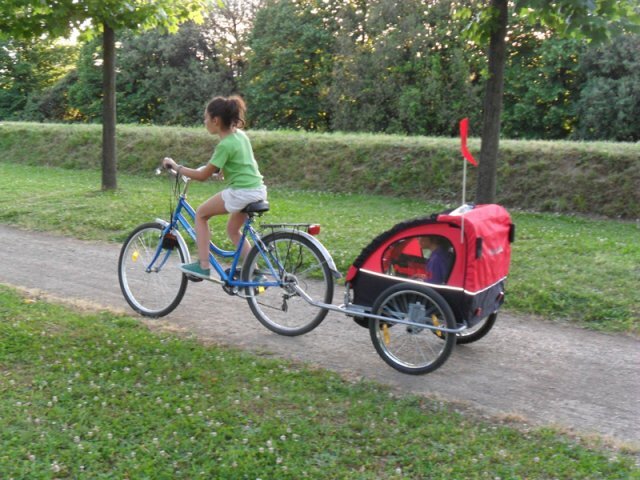 Kid trailer bikeis the perfect compromise to keep your little ones under control, guaranteeing them fun and movement. 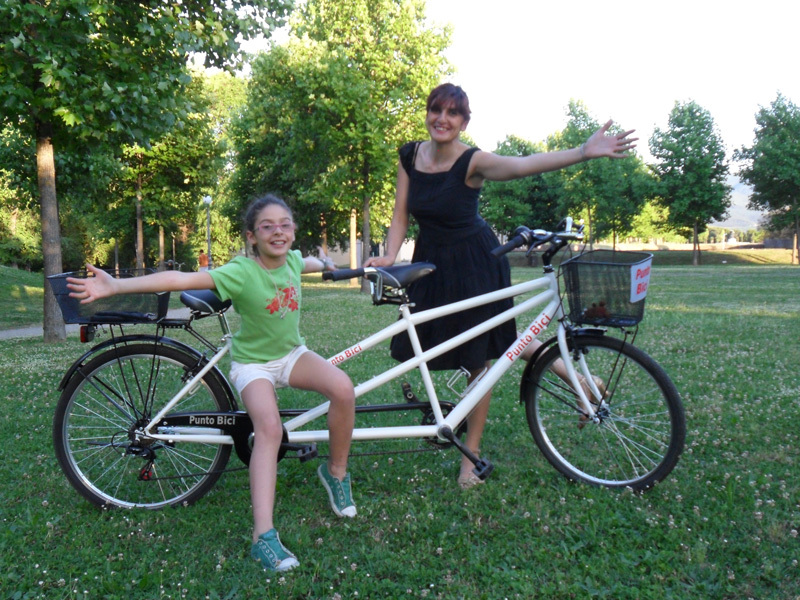 Allround trailer bike is a solution to enjoy Lucca by bike together with the little one. 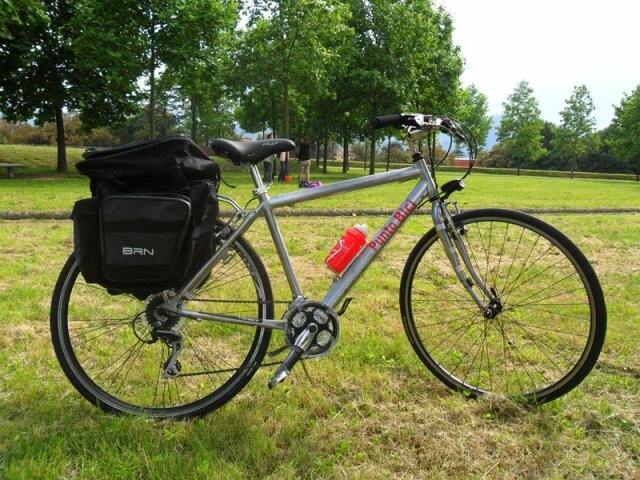 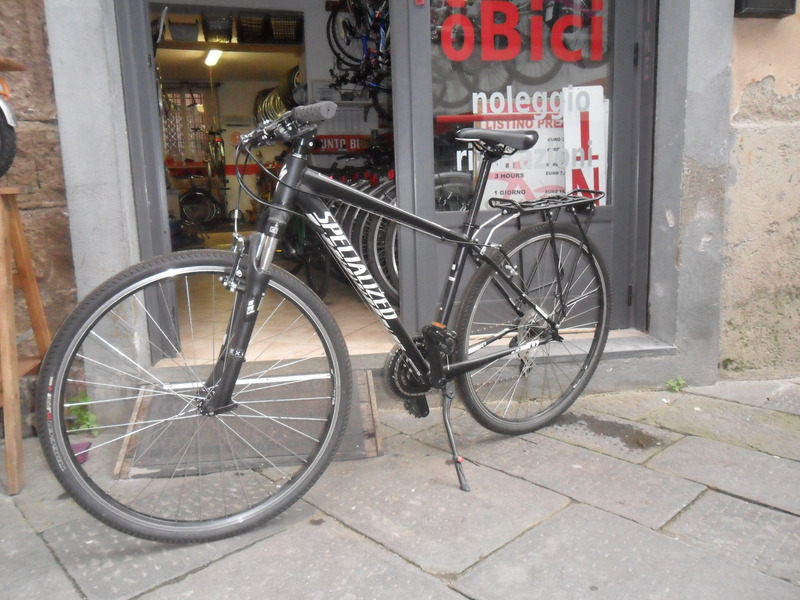 Travel bike with 21 speed is the bicycle that will allow you to visit Lucca and not only this...you can tackle climbs to reach beautiful wine roads or plan long hikes of 70/80km to enjoy the Tuscan countryside. 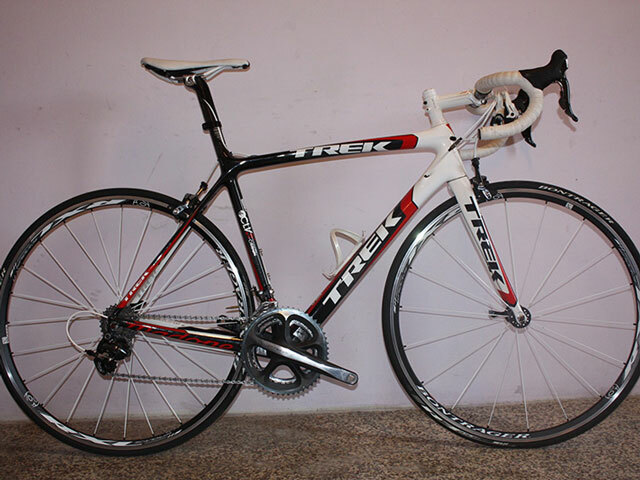 Carbon road bike, with Shimano, Trek or Parkpree brand, with adaptable attachments and pedals...for real fans!